Discussion in 'Manufacturer's Announcements and Discussions' started by ServoCity, Jan 11, 2019. 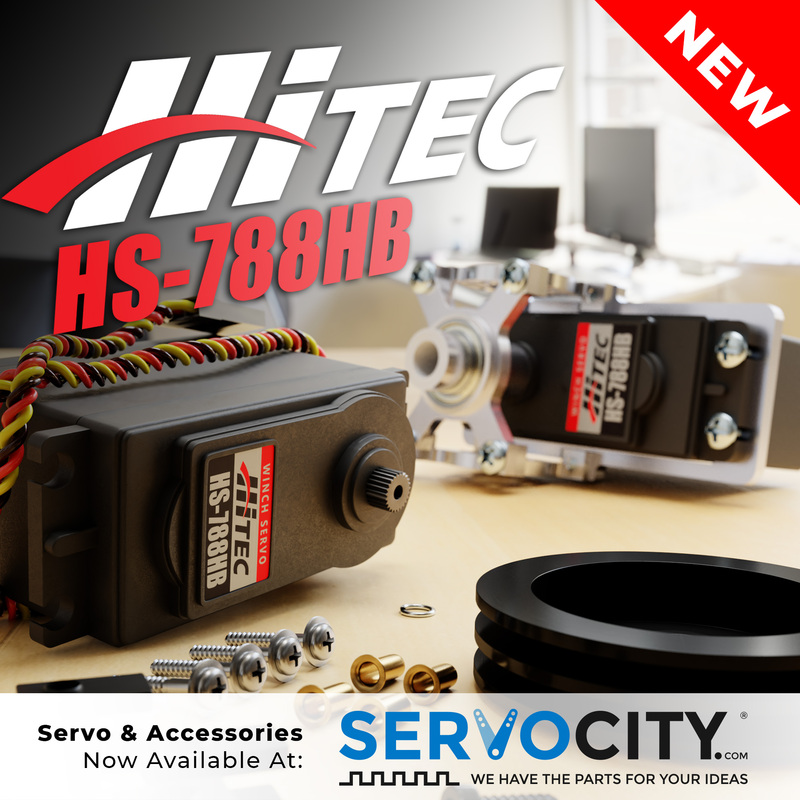 The Hitec HS-788HB servo is based around the long-time favorite, the HS-785HB. This new model was created with a 25 tooth output spline in order to conform with the majority of the hobby servo market. RussellRifleRoll, Feb 4, 2017, in forum: Servos, Switches, Power Expanders, etc. RussellRifleRoll, Jan 17, 2017, in forum: Servos, Switches, Power Expanders, etc.